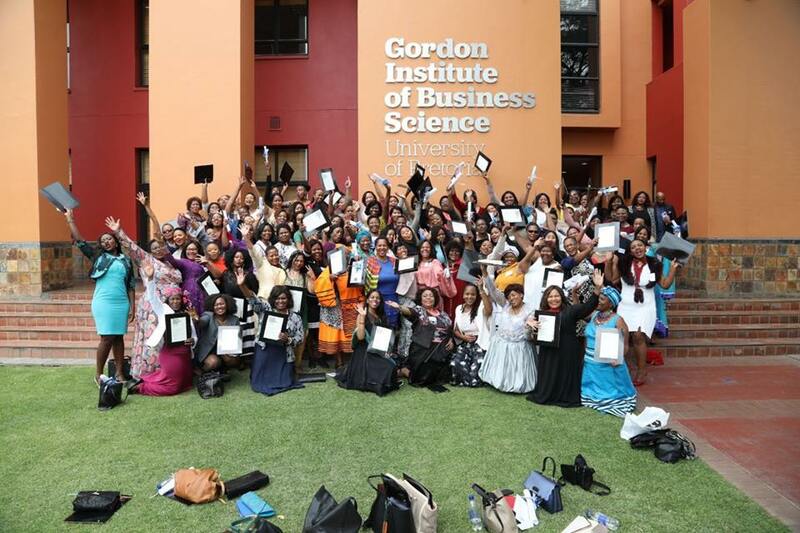 The National Home Builders Registration Council in partnership with the Gordon Institute of Business Science (GIBS)’s Entrepreneurship Development Academy will be recognizing 100 enterprising Women Contractors at the graduating ceremony of the NHBRC Women Empowerment Programme candidates. The graduation will take place on 20 October 2017. 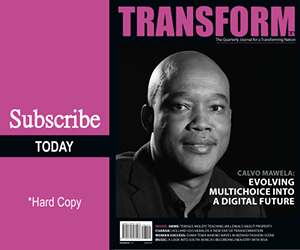 “This third group of trail-blazing entrepreneurs demonstrates our commitment to transformation of the Human Settlements and Construction Sector through investing in the upskilling of emerging women entrepreneurs,” said NHBRC CEO Mziwonke Dlabantu. 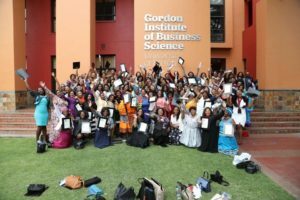 “We are excited to witness the commitment displayed by the NHBRC to partner with GIBS in developing business leadership skills for the women in the human settlements delivery value chain, said Deputy Minister of Human Settlements, Zou Kota-Fredericks. This business development programme is an enabling environment for networking and mentorship opportunities for the candidates. As a result, these innovative entrepreneurs have established joint ventures and partnerships that enable them to leverage on each other’s strengths and capacities in order to pursue bigger opportunities in the sector. More than 200 women entrepreneurs have benefited from the programme since 2014 and are currently improving business systems and diversifying by leveraging on opportunities within the construction sector. The NHBRC Women Empowerment Programme was awarded the “Excellence in Career Development” at the 2017 Women in Construction Awards, held earlier at Gallagher Estate.. The candidates have also been exposed to technical requirements that are critical for the production of quality homes in line with the mandate of the NHBRC. Post-graduation, the entrepreneurs would be further supported by linking them to opportunities in the human settlements space and construction sector through strategic partnerships. The programme candidates have further contributed to the empowerment and transformation of communities that have been employed on projects where they are implementing construction projects.